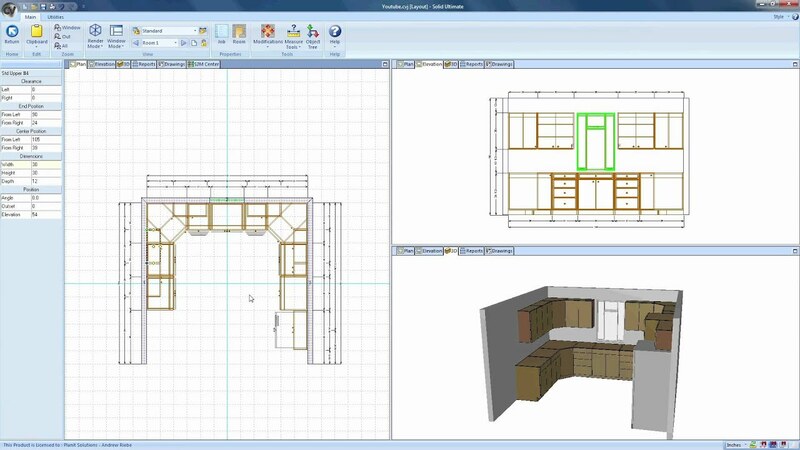 In the plan view, add an Elevation Tag to create an Elevation View of the curtain wall. We are going to define the the door size and door location in the Elevation View. With the Elevation View opened, go to... If you're putting up your wall on a concrete floor, cut the bottom plate from pressure-treated 2-by-4-inch (5-by-10 centimeter) lumber. Put the plate in place, drill through it and continue to drill 1 inch (2.5 centimeters) into the floor using a masonry bit. Now, go to the "Add Walls" tool, located in the left side of the Smartdraw screen. Click on this, and let's try adding a new wall. Here, I drew a diagonal wall below our pasted PDF image, so you could see it. I always look for a way of doing curved walls and the only way in Planner 5D is by putting a lot of straight walls together. The ground floor is easily cloned to make the first floor. When you click the drop down menu of the ground floor, there is an option to add a new floor then you can name the new floor. Add walls by clicking Add Single Wall from the SmartPanel, then, using your cursor, click and drag in the Work Area until your room layout is complete. When finished, click Add Single Wall again to deactivate the wall tool.